Located in the south of France (Hérault), in Brissac, a small village at the foot of Séranne * .The Domaine d’Anglas belongs to the Gaussorgues family since 1896, when the great-mother of Roger, Marie, inherited it. In the early 20th century, following the decline of silk, she decided to make a fresh start and did pull up the mulberry trees, the feeder tree of the silkworm. You can also find a 17th century silk farm, a old well where the water was rising thanks to a donkey. This water … we should not afford to waste it by seeing the work of this docile animal! She planted 60 hectares of vines and built a winery on the domain. In 1925, her son, André Gaussorgues, Roger’s grandfather, picked up the torch. In 1929, to better organize surrounding wine marketing, he was one of the instigators of the wine grower’s cooperative of Saint Bauzille de Putois. 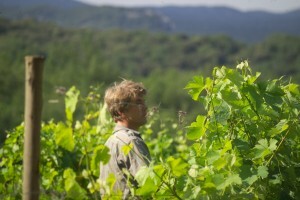 In 1971, Jean Gaussorgues, one of his son, Roger’s uncle, preserved and developed the vineyard .He was one of the first to develop touristic activities along the Hérault river that lined a part of the property.It was by watching his great -Father that Roger would like to become winemaker and go to make forestry studies. Roger keep a stirred memory from ths time with Louis. Despite the difficulties, he persists and like his great-grandmother, his grandfather and his uncle before him, he continues the development of the Domaine d’ Anglas maintaining harmony between the vineyard and the surrounding nature. * The mountain Séranne is a high natural barrier of 700-942 m where culminates the Roc Blanc. It is crossed by old paths used by shepherds and their flocks. 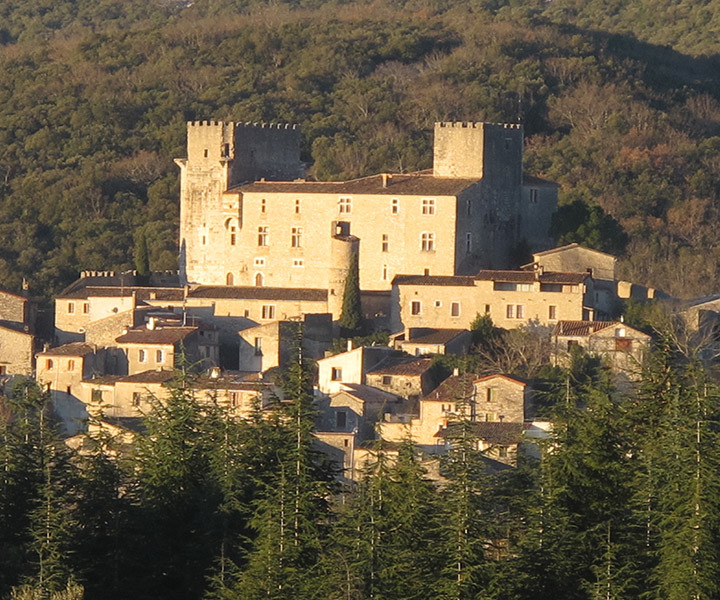 This 25 km long mountain is the last rampart before the Causse du Larzac. 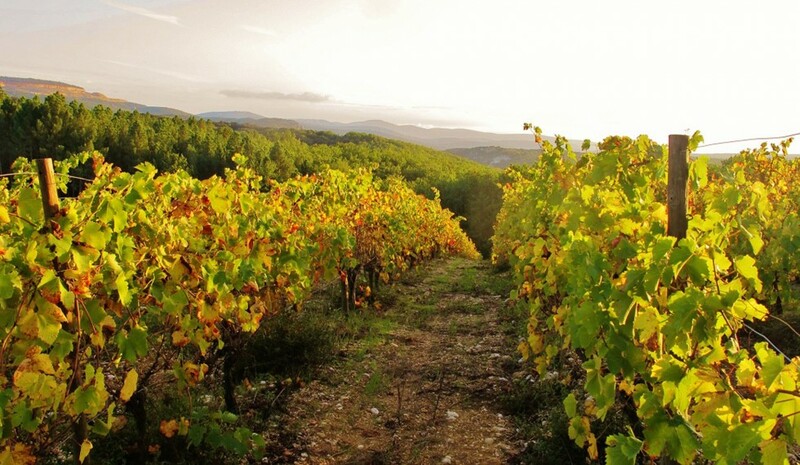 Domaine d’ Anglas is a confidential vineyard of 12 hectares, located in the heart of a natural cirque of 115 hectares of nature, facing south towards the Mediterranean and north to the Cévennes and the Larzac. In 1996, Roger decided to create new plots of land with high quality potential, especially on the plateau facing the castle of Brissac, but it requires an enormous work of clearing. A winter Sunday ?with his wife Carole, he decided to complete the clearance by removing large blocks of rocks that were left on the plot, before planting the vines. Faced with this colossal work, they had to recognise they could not manage to do it alone! They decided to put some money aside. One year later, they crushed these huge rocks with a bulldozer. Once planted vines, it put seven years to produce the first wine grapes. These are small grapes, bursting with sugar, sun-drenched, delicious. This vine has given the best of itself. We admire its bravery when we see where it is planted! It is located on a clay- limestone soil composed of 90% pebbles. Its roots go down very far to find coolness. The yield is low: 17hl / ha !!!! But the cuvée “Face au Château” has now become the icon wine of the Domaine d’Anglas! The soil gives all its character and allows us to make quality wine! Which strengthens the typical characteristics of the D omaine. Today, it produces 9 wines : four AOP Coteaux du Languedoc one in Terrasses du Larzac, a Country Wine 100% Carignan, three table wines and one sparkling wine. These wines are the reflection of its personality: Authentic, generous and respectful! Since 1993, he and his wife Carole turned their uncle’s farm campsite into a charming campsite with high quality accomodation at the heart of the vineyard. www.camping-anglas.com). It is the opportunity for the winemaker to share his « job- passion » and to make discover his products. If you have the privilege of discovering the domain during various events organized throughout the year, you can admire the beautiful landscapes surrounding this beautiful vineyard. In 1994, it was the birth of his first child .It brought him to decide to suppress the use of chemical. 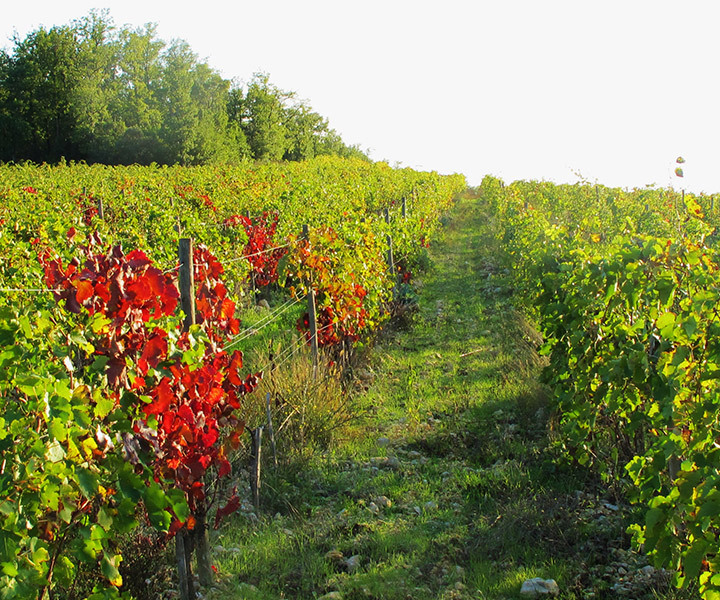 In the autumn of that year, heavy rains flooded the vineyard. 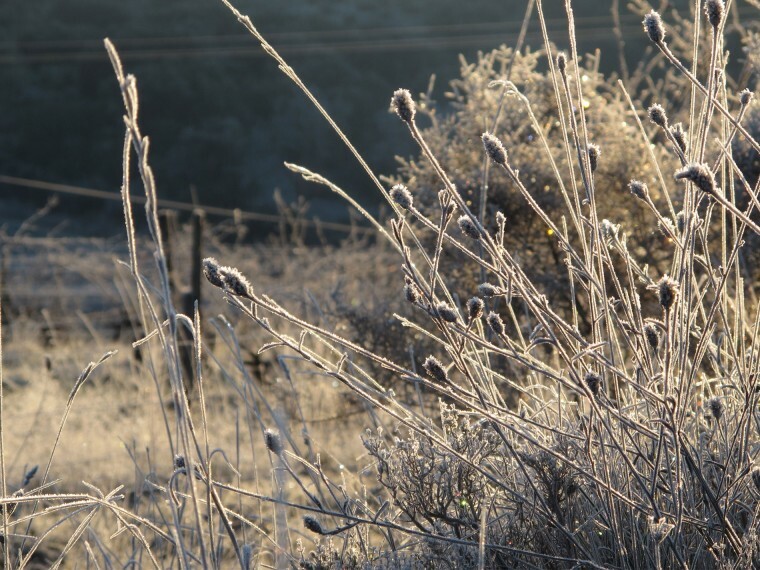 Very observant, Roger realized that the ground at the foot of unplowed vineyards and treated with chemicals had disappeared while others plowed and untreated vines had suffered no damage. 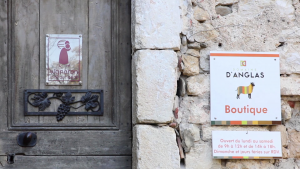 This confirmed his intention to cultivate the Domaine in organic farming. In 1999, Roger left the cooperative of Saint Bauzille de Putois, that his grandfather had founded with other tenants in 1929, to develop a range of rare and quality wines on 12 ha of vineyards. He chose to cultivate vineyards in Organic Agriculture, pioneering approach for the time, but it seemed obvious as fair and consistent with itself. By applying eco-aware methods, he protects the ecosystem of the land and water resources by reducing the risk of groundwater pollution and the health of all people around the area: family, employees and customers. This philosophy is part of an ecotourism approach, that is to say, a discovery tourism focused on direct contact with nature, the vine, the wine and the winemaker.